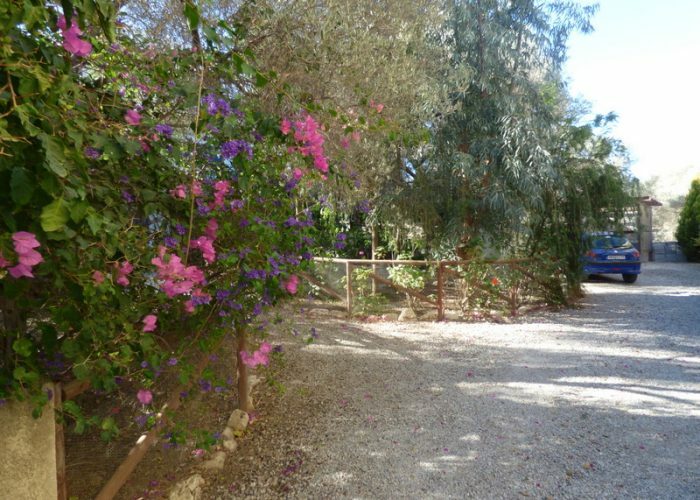 The detached Villa has been built on the outskirts of the old village of Sivas on the edge of the Messara plain, this Villa has much to offer to the discerning traveller. Sivas is situated south west of Heraklion and is under one hour’s drive from the airport. 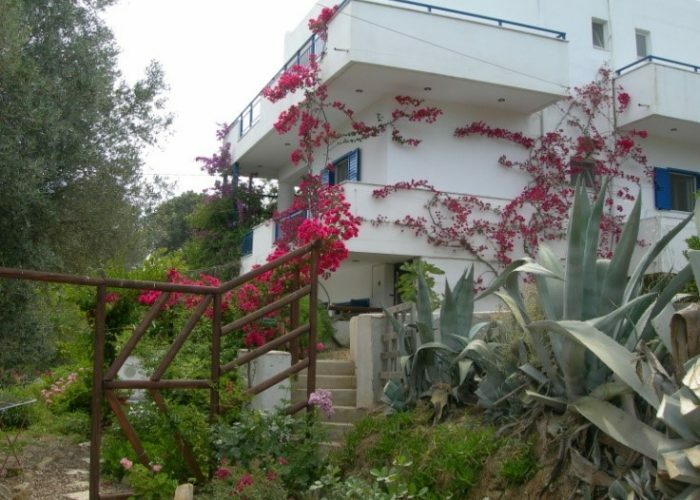 Villa Eleonas was built in 2002 and offers large airy rooms that are furnished to a high standard. 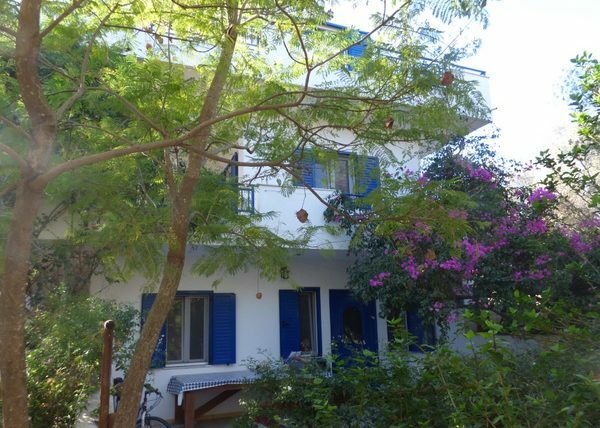 The first floor apartment offers a double bedroom, kitchen/living room and bathroom, large terrace and all round balconies leading on to a delightful patio with barbecue and its own gardens all around. The second floor level offers one double en-suite room and a three-person en-suite room. Both have private balcony and shared terrace, offering clear views across the village of Sivas to the Ida Mountains. 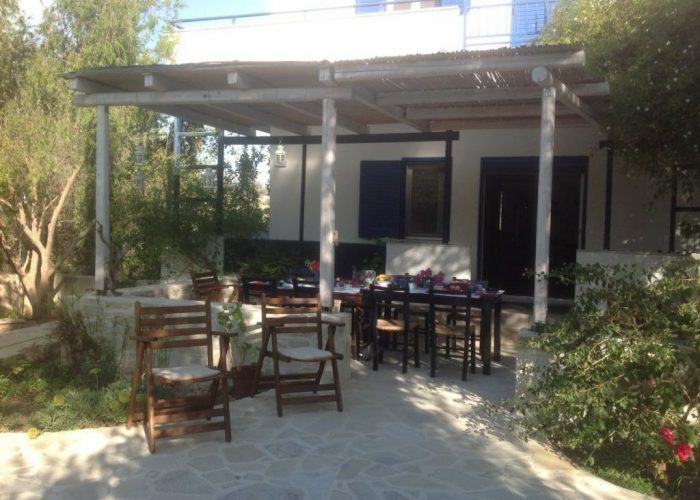 The Villa has all the necessary equipment that is needed for a successful and trouble free Cretan holiday. The two bedrooms on the upper floor have kettles for morning drinks & fridges; so important for keeping those evening drinks cool. Bedroom and Bathroom linen are included in the price of rental. Maid service is weekly unless otherwise requested. Villa Elonas is just a few minutes walk from the village of Sivas. Watch free tv-series online on 123movies https://www.123movies.rest/ .